Tunecore vs. ADED.US: Which is better? We've decided to further explain the ins-n-outs of digital distribution by showing comparisons of the top companies in the field. 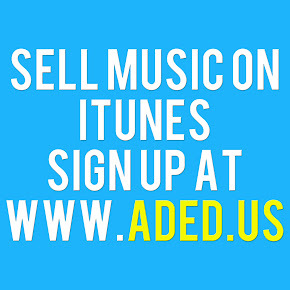 Today we will examine the pricing and payment structures of the Tunecore and ADED.US Music Distribution. This page will serve as a Tunecore review, ADED.US Music Distribution review, and a comparison chart.